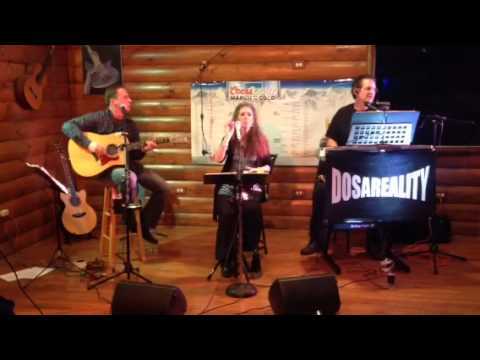 Dosareality is fun easy listening acoustic rock! We play classic rock/folk rock/alternative rock cover songs. Our instrumentation is acoustic guitars, keyboard,light percussion,vocals. If requested we can also insert some original songs from any of our 3 CD’s A great fit for your wine bar, restaurant, dinner club, private party or casual venue! 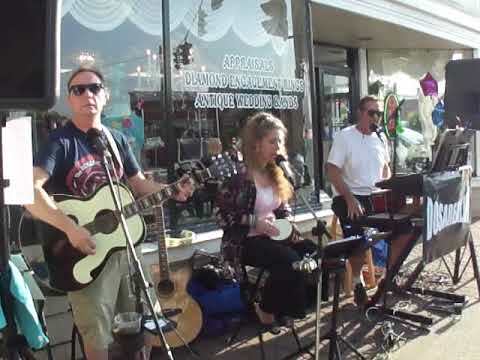 Dosareality performed outside our shop during our annual Evening in the Village in Williamsville, NY September 10, 2016. They were so wonderful. All the customers loved the music and everyone stopped to hear the beautiful music. I can't wait to hear the group again. What a magical and fun evening thanks to "Dosareality". Thank you. Thank you to Sarah and all of her employees at Sarah's Vintage & Estate Jewelry for being great hosts! We love to perform at Evening in the Village (this was our 4th year performing) and it's always a great time! We can't wait to do it again next year! I haven’t danced like that in a long time!!!!! Re: PAWNY Winter Party : What a wonderful party on Saturday night! Thank you so much to our hosts! Thank you for opening up your home to us and providing such a warm and inviting atmosphere! 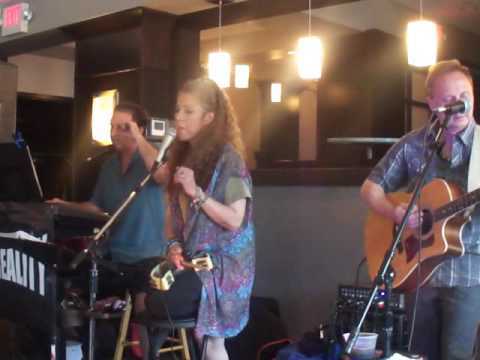 Thank you also to Cherie Ruben and her fantastic band, Dosareality, for performing so beautifully. I haven’t danced like that in a long time!!!!! Dosareality is fun, easy listening acoustic rock. We play classic rock,folk rock & alternative rock cover songs. Our instrumentation is guitar, keyboard,light percussion,vocals. If requested we can also insert some original songs from any of our 3 CD’s. A great fit for your wine bar, restaurant, dinner club, private party or casual venue! 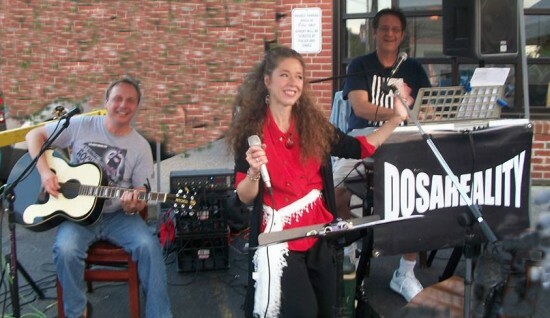 If you’re looking for fun, easy listening acoustic rock entertainment than Dosareality is your band! Our instrumentation is acoustic guitars, keyboard, light percussion & vocals. 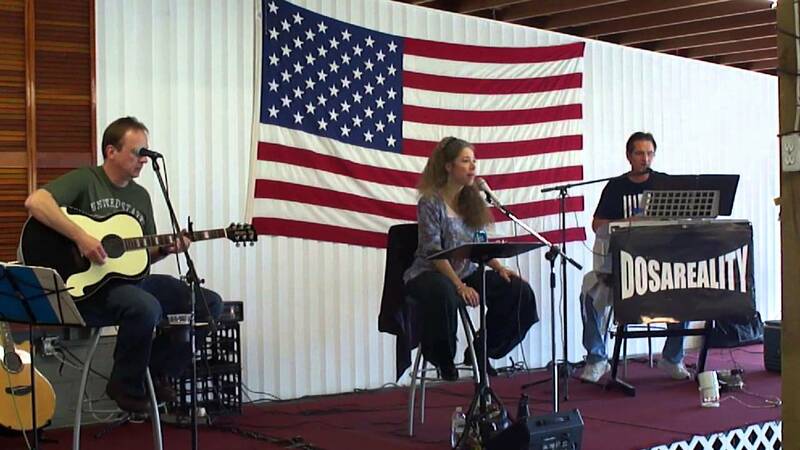 We play popular classic rock cover songs and can also insert a few original songs from our 3 CD’s. A great fit for your wine bar, restaurant, dinner club, private party or casual venue. Band comes ready to play with a professional PA system and Lighting. November 17, 2018 • 6:00pm - 8:00pm Hot Mama's Canteen Happy Hour,12 Amherst St.
July 09, 2017 • 6:00pm - 9:00pm Milkie's, 522 Elmwood Ave.
June 29, 2017 • 6:00pm - 9:00pm Eagle House 5578 Main St.
June 11, 2017 • 6:00pm - 9:00pm Milkie's, 522 Elmwood Ave.
May 13, 2017 • 9:00pm - 11:55pm Winfield's Pub,1213 Ridge Rd. March 03, 2017 • 7:00pm - 10:00pm 12 Gates Brewing Co.
October 28, 2016 • 8:00pm - 11:00pm Hot Mama's Canteen 12 Military Rd. August 05, 2016 • 8:00pm - 11:00pm Hot Mama's Canteen,12 Military Rd. 3 CD’s of Original Songs to sample in & we're always adding new songs!